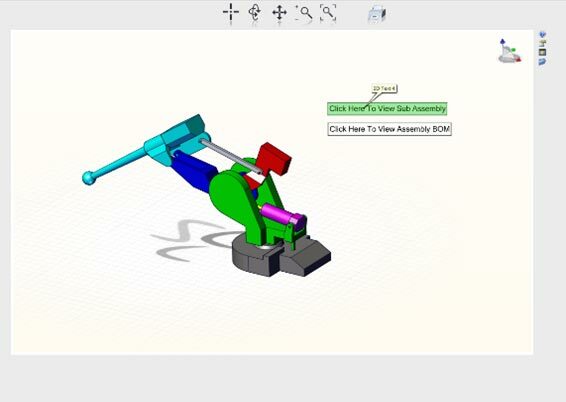 SOLIDWORKS Composer is a great bit of software that can be used to produce helpful documentation from your SOLIDWORKS 3D CAD data, such as assembly instructions for the shop-floor for building your products. One of the great features of Composer is its ability to produce Web HTML content that can be opened in an Internet Brower. If you ever wanted to know how to publish your Composer Project to HTML but also have links to navigate to different views, then you’ve come to the right place. 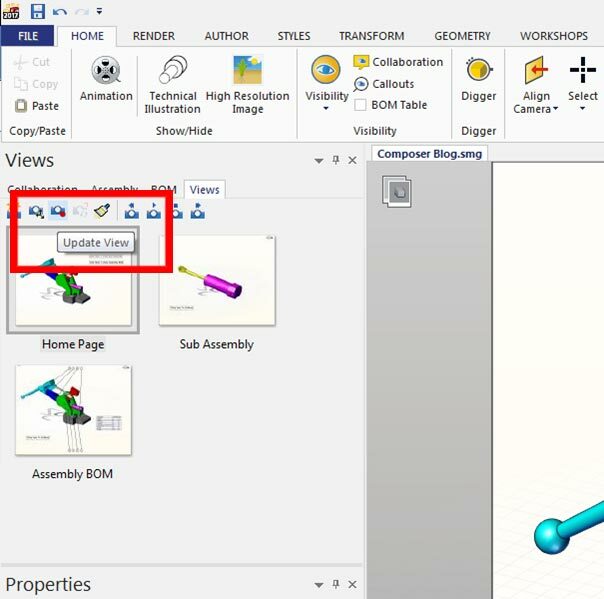 Create all the views you need in Composer to publish to HTML, including the buttons/texts/parts you want to use as links. 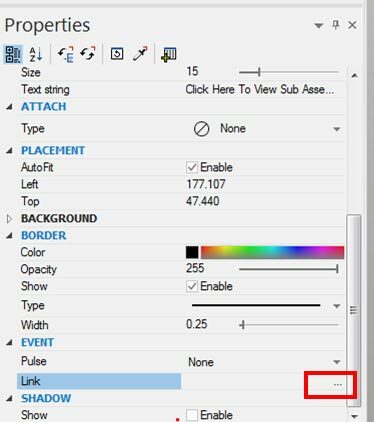 Select the text you want to act as a link to a view. 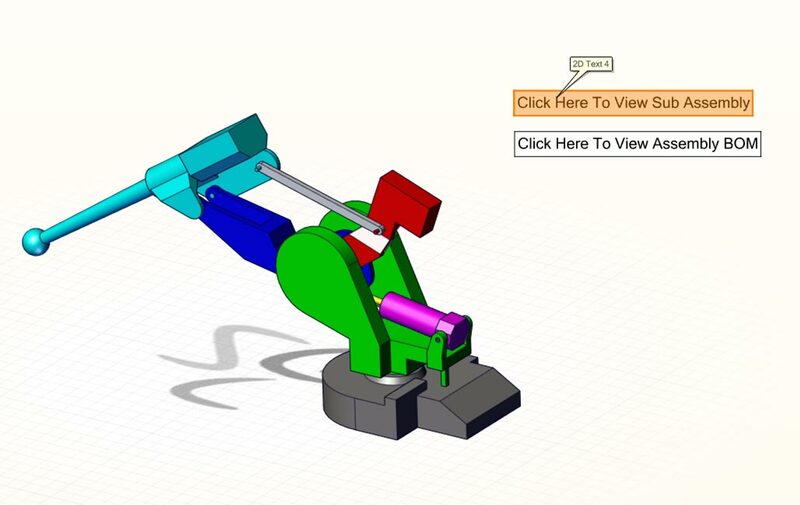 Under URL select view:// – From the drop down select the View you would link to, and click OK. Remember to update your view and to save your Composer file. Repeat this process for all links that you need. 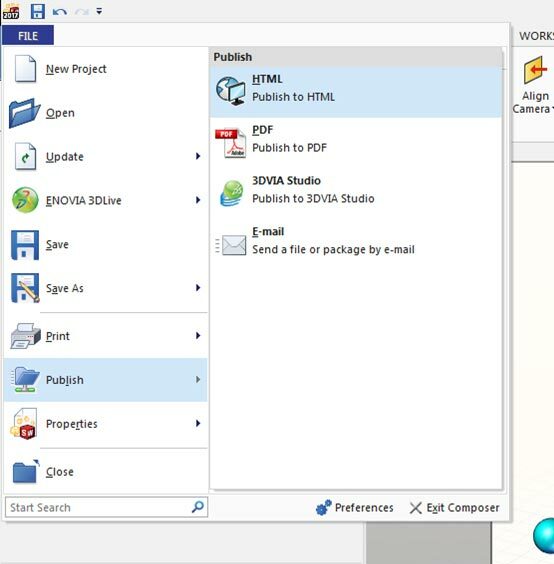 From here you’re now able to publish your Composer Project to HTML format with working links. Go to File > Publish > HTML and save the published data. Open the published HTML (and enable the content if asked) and navigate your way through the view using the buttons you have linked to the different views. That’s it. 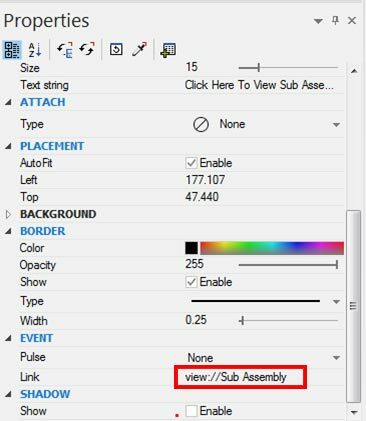 Hope you find the feature beneficial when using SOLIDWORKS Composer to create assembly instructions. 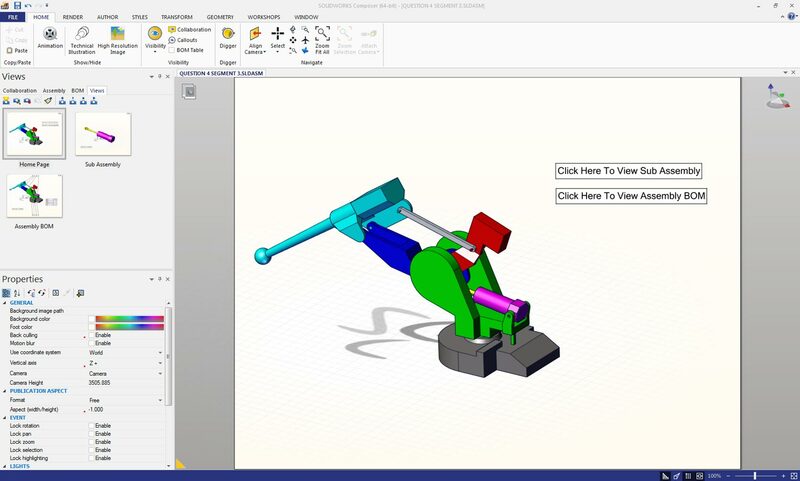 Our video below takes you through the process detailed above.